Talented project managers are in high demand. The need for a project manager must be identified ahead of the actual timing when the person is required to be actually onboard with the team. If you wait until the need arises, you will only face unnecessary pressure and might possibly end up with a substandard candidate. Start planning your recruitment process well in advance if you want the best and the brightest candidate. Do your research and invest sufficient time for the entire hiring process. Do not fall in the trap of ‘one-size-fits-all’ trap while describing the roles, responsibilities and goals for this position. Even if the designation is a commonly used term, every company may have some unique needs for this position. Generic job descriptions such as ‘must possess good communication skills’, ‘should be proactive’ etc. will only bring you substandard candidates. You need to give out an exact picture of the type of candidate you are looking for. Invest some time to describe your needs in detail. This increases your chances of getting response from candidates who are really passionate about the actual demands of the position of a project manager. One of the most important abilities to look for in a project manager is efficient crisis resolution. More often than not, projects don’t go as planned and project managers are the first to face any crisis. These may be related to project time frame, finances, human resource, natural calamity etc. In such situations, it is important for a project manager to remain focus, calm, composed and act appropriately. Only a candidate capable of efficient crisis resolution will be able to do justice to the position of a project manager. The roles and responsibilities of a project manager make this job demanding and stressful at most times. 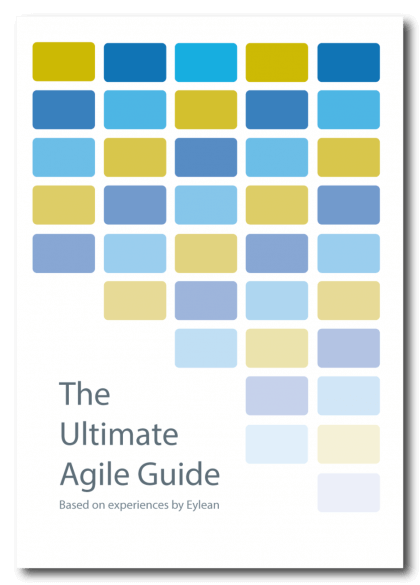 It requires multi-tasking of requests, resources and deadlines – all with a calm and composed mind. This makes the role frustrating, overwhelming and rewarding, all at the same time. A talented project manager is the one who can handle all of this and actually love it. Assess the candidate’s enthusiasm and passion with respect to the demanding responsibilities of this role during the entire hiring process. A candidate who is truly passionate will feel motivated and be focused even under extreme pressure which is a part and parcel of this position. If the shortlisted candidate has made it through with the interviews to your satisfaction, don’t hasten to hire them immediately. There is still a last but important hurdle to cross for the candidate. Verify all the claims made by the candidate on his or her resume. This includes cross-checking their experience, project success, skills, leadership qualities and project achievements listed in the resume. Talk to their references. This will give you a better idea about their personality, work style etc. You will be able to make an informed decision and be assured about your choice. 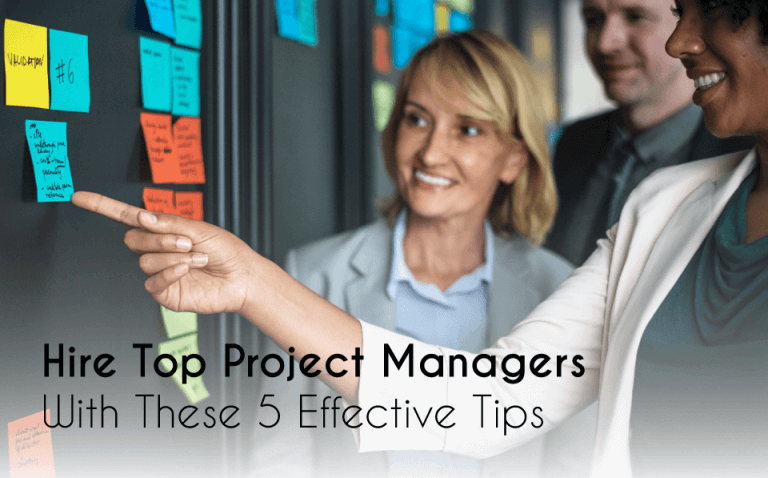 With companies trying to do more with less resources, it is important to invest sufficient time and efforts especially when hiring for an important position like project manager. These 5 tips listed above are sure to help you hire top talent for your requirements. Author Bio: Kelly Barcelos is a progressive digital marketing manager for Jobsoid – Applicant Tracking System. She is responsible for leading the content and social media teams at work. Her expertise and experience in the field of HR enables her to create value-driven content for her readers – both on Jobsoid’s blog and other guest blogs where she publishes content regularly.